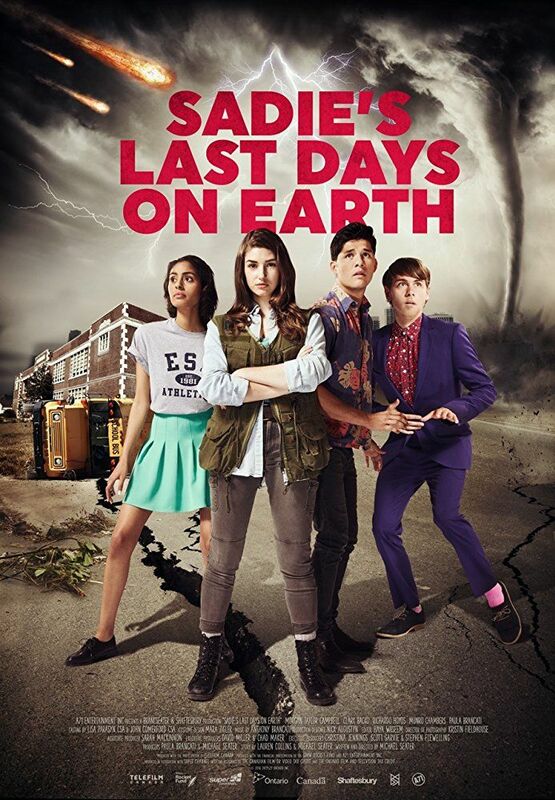 Sadie Mitchell (Morgan Taylor Campbell), a sixteen year old high school student is convinced the world is about to end, so she creates a list of skills she needs to master as a cook and another with personal interests like going to a party or kissing a guy. But she does not want to be the only survivor but she wants to get her friend back before it's the end of the world. Read more on Wikipedia.